This Huawei P30 Lite dual-SIM mobile phone has a user-friendly interface that makes it delightfully simple to use. 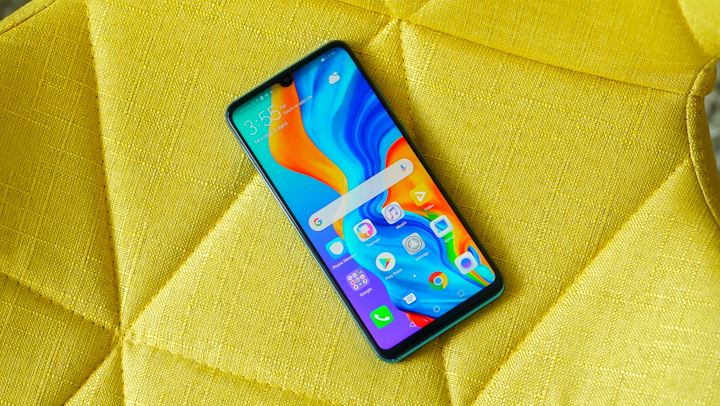 It runs on Android 9 operating system with a custom EMUI 9.0.1 layer on the top. This mobile phone incorporates advanced security features to keep your data safe and secure. With a fingerprint sensor, this phone makes the whole process of unlocking your smartphone a breeze. Order for this Huawei P30 Lite online from The Tomorrow Technology and have it delivered to you. Engage in a never-before-seen gaming and computing performance with this Huawei mobile. It packs in a highly advanced HUAWEI Kirin 710 Octa-Core processor that gives it unbelievable power to tackle anything you throw at it. With 4GB RAM, this smartphone allows you to effortlessly switch between different apps, browser tabs, without losing out on your data. This entry was posted in HUAWEI, Uncategorized. Bookmark the permalink.